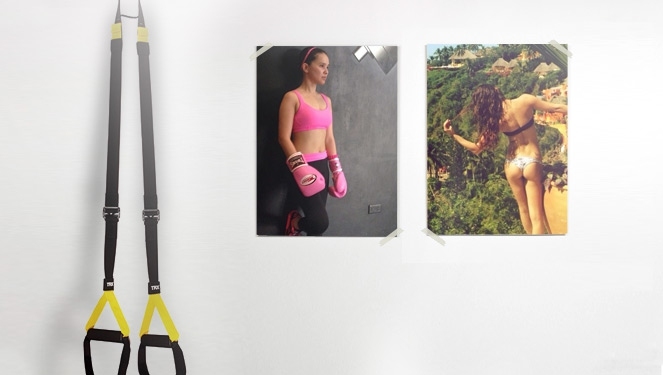 Check out who's keeping us motivated to attain the perfect bikini bod. Being healthy is so on trend. During the past couple of years things like organic living and marathons have rose in popularity, all thanks to the stars that share their healthy lifestyles with their adoring fans. Sure, we’re all probably too busy to work out because of our busy schedules, but these ladies never fail to keep us aiming high. Click on the gallery to check out who keeps us inspired! Who Has Hypersensitive Teeth Like Luis Manzano?